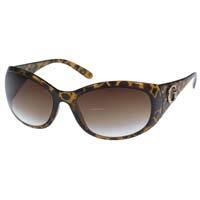 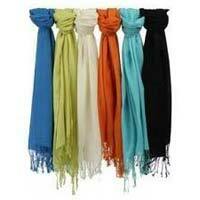 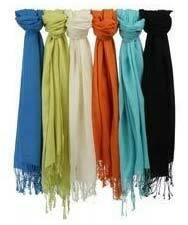 We offer a wide range of Fashion Accessories, specially designed keeping in mind the latest fashion trends. 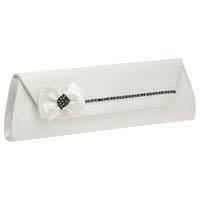 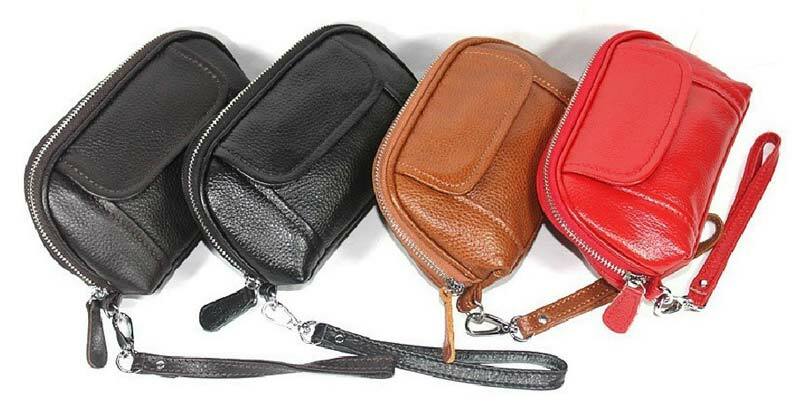 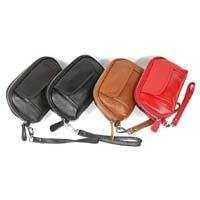 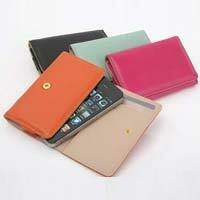 Our collection of Ladies Fashion Accessories includes ladies' clutches, pouch bags and many more. 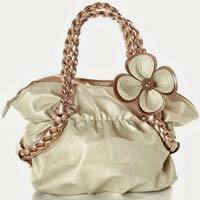 We offer customized Ladies Fashion Accessories as well. 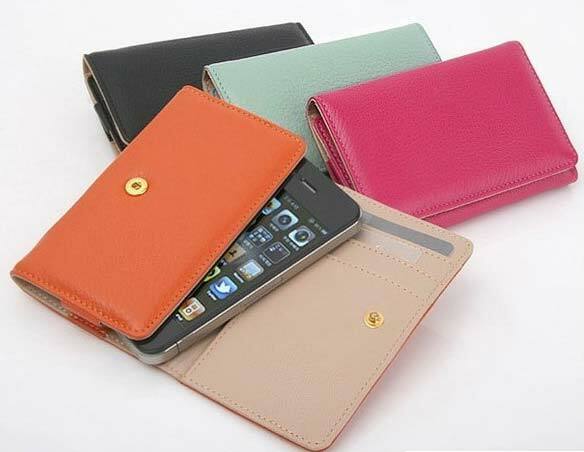 Personalized Ladies Fashion Accessories can be acquired in different colors, patterns, designs, shapes, and sizes from us.